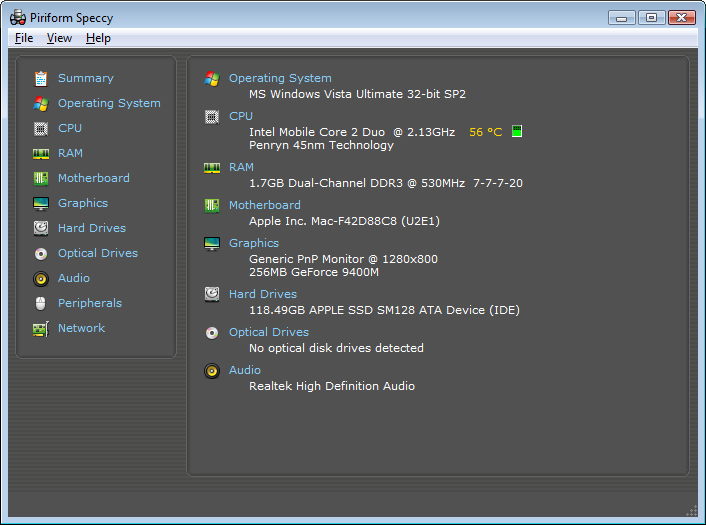 The utility shows detailed information about your computer's hardware components: type and speed of the CPU, amount of system memory, information about the video-card etc. 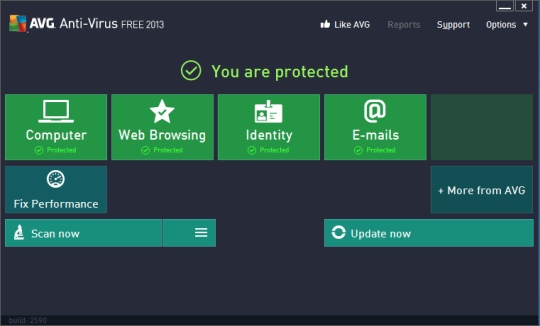 A good anti-virus program. Free for home users. 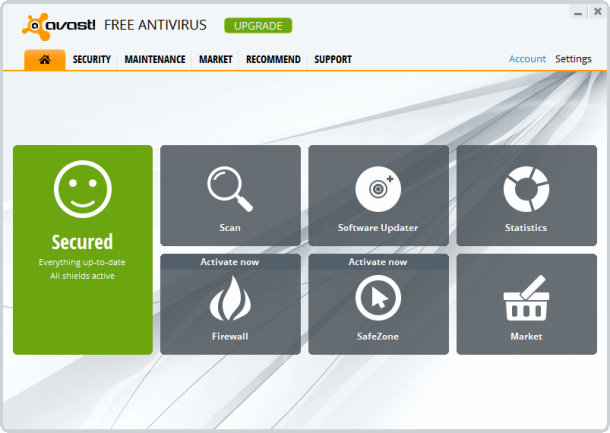 Automatically checks for newer anti-virus definitions and quickly downloads and installs them when Windows starts.